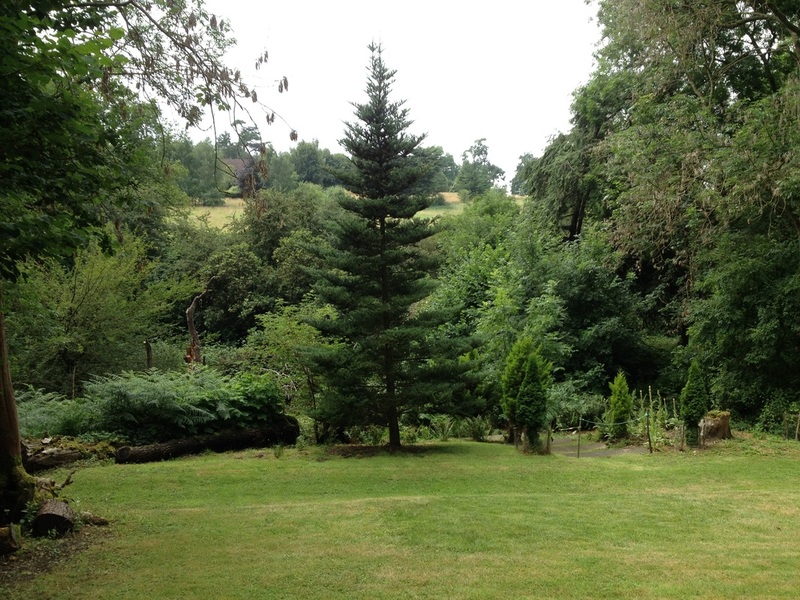 We are opening our historic collection of conifers under the British Red Cross’s open gardens scheme which allows people to visit private gardens that are not usually open to the public. 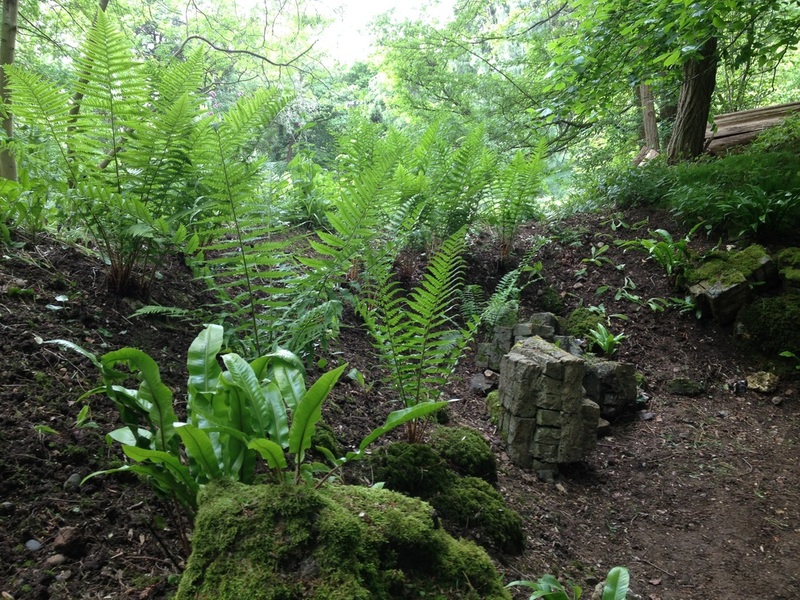 Money raised will be shared between the British Red Cross and the Friends of the Clinton-Baker Pinetum to help fund our restoration initiative. 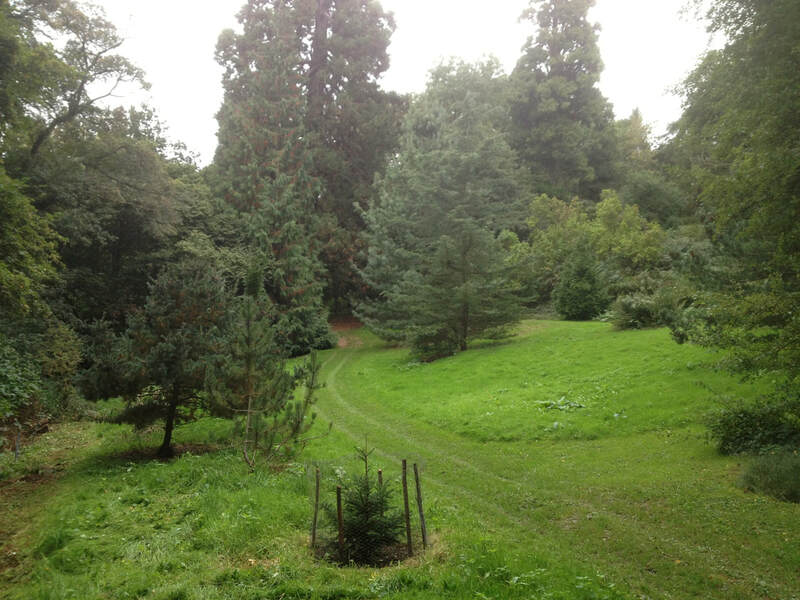 Walk through our wonderful collection of conifers, set within mixed woodland. See monkey puzzles, giant redwoods, specimen pines, cedars, spruces and larches. Other attractions include a grotto, a leat, a fungal clock and unusual gates. Join a conducted tour or take a self guided walk and learn about some of the trees and the history of the site. Volunteer marshals will be on hand to offer guidance and information. There will be displays about our activities, hand outs and maps. The University of Hertfordshire Observatory telescopes will also be open and astronomers will be on hand to speak about their work and demonstrate the telescopes on a drop-in basis. 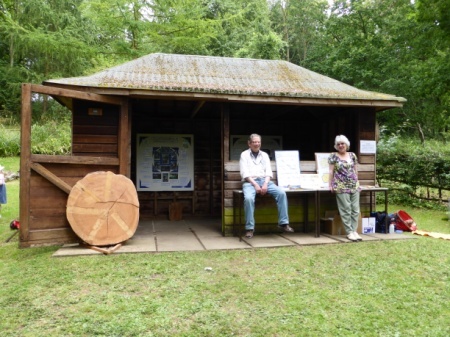 In the Bayfordbury Campus main building, there will be a display of drawings, photographs, poetry and craft items inspired by the Pinetum and created by our members. Refreshments will be available in the main building provided by the Red Cross. You can find the University’s Bayfordbury Campus, signposted off the B158 Lower Hatfield Road opposite St Mary’s Lane (sat nav postcode SG13 8LD). See the Friends Association page and How To Find Us for maps. There is ample car parking by the main building. 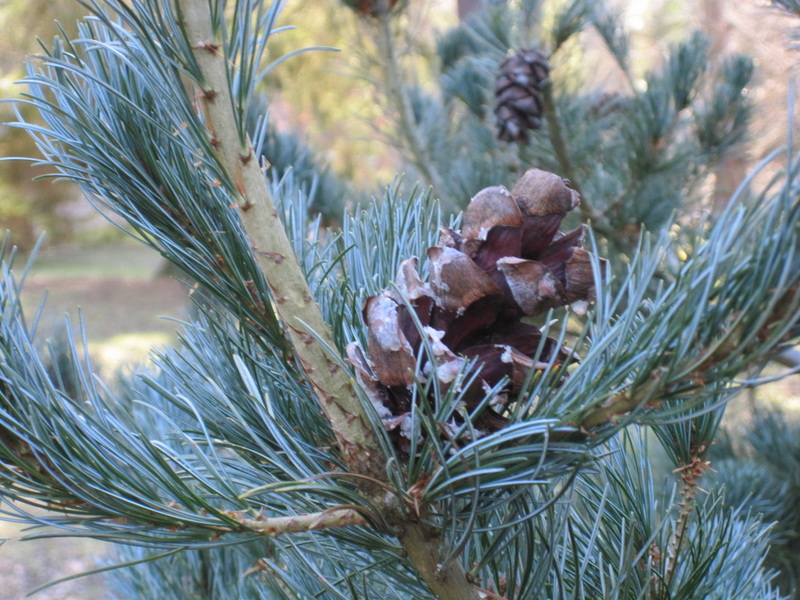 The Pinetum is a 10-15 walk down a marked track across a valley. 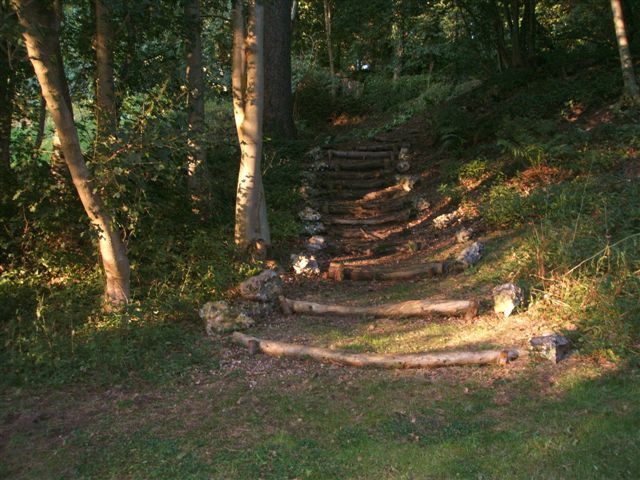 The Pinetum is a woodland, so suitable footwear should be worn and some of the paths are rough, steep and may be slippery. Visitors should therefore take care. The Pinetum is not suitable for wheelchairs. Entrance fee: £4.00 adults, children free. Dogs on a lead are permitted in the University grounds and in the Pinetum. Members of the Friends Association who volunteer on the day will get free entry. Tell your family and friends about us: download our publicity poster from the button below or send them a link to this page.